In the State of Missouri there are 10 business loops of I-44 and one spur. The only spur is at Waynesville/St. Roberts. 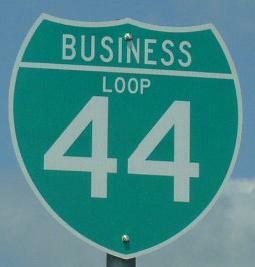 This town also has a business loop of I-44. The spur and loop intersect. 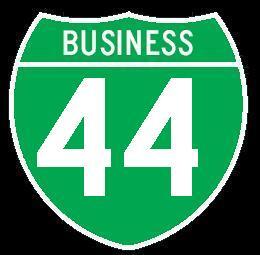 Info on the business routes of I-44 is broken down below.